The East Avenue Inn & Suites is a boutique hotel located in the heart of Rochester's Arts and Entertainment District, the East End. Located near the Eastman School of Music, Rochester Museum and Science Center, the George Eastman Museum, and the National Museum of Play at The Strong. Just a block away you'll find the Neighborhood of the Arts with artistic elements and sculptures as well as the Memorial Art Gallery. Rooms are available with a single King or two Full sized beds. We also have spacious suites available with kitchenettes. Free wifi, free parking and smoke free. 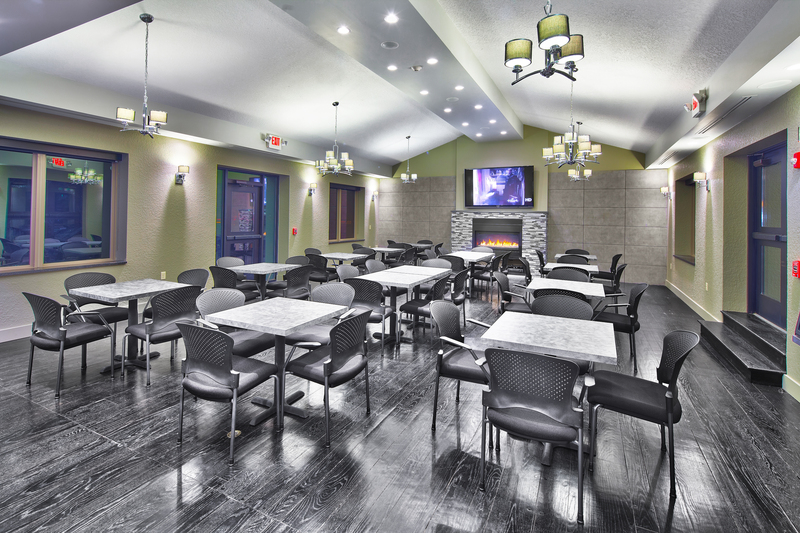 The East Ave Inn & Suites is paired with Ballroom 384 and City Grill on premises to provide a one stop shop for your events and meetings - Stay Where You Play! " Description Our Breakfast room is designed with custom fireplace and wood flooring. Seating for 60-80. Great for wedding rehearsal dinner, business meeting, or retirement dinner. PM events only. 900 sq. 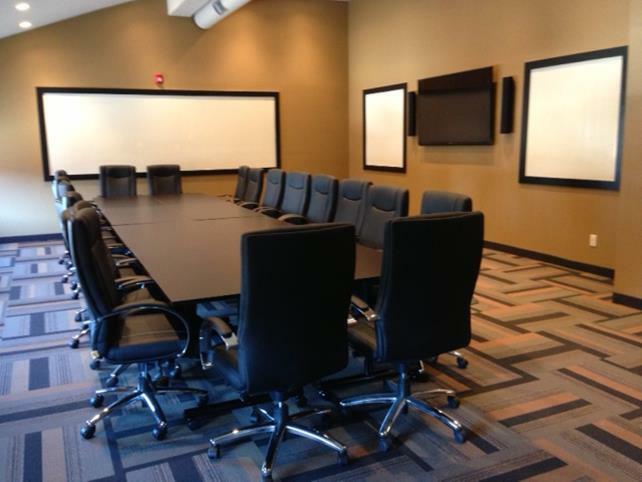 ft. Our conference space is distinctively styled with a view of the city. Seating for 30-40. Great for business meetings, presentations, and classes. All furniture is modular & can be set up in many different configurations. State of the art A/V options. 700 sq. ft.